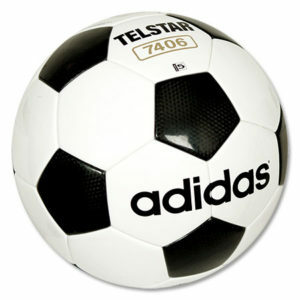 We have seen various footballs used in diverse football leagues on earth such as champions league or Bundesliga. 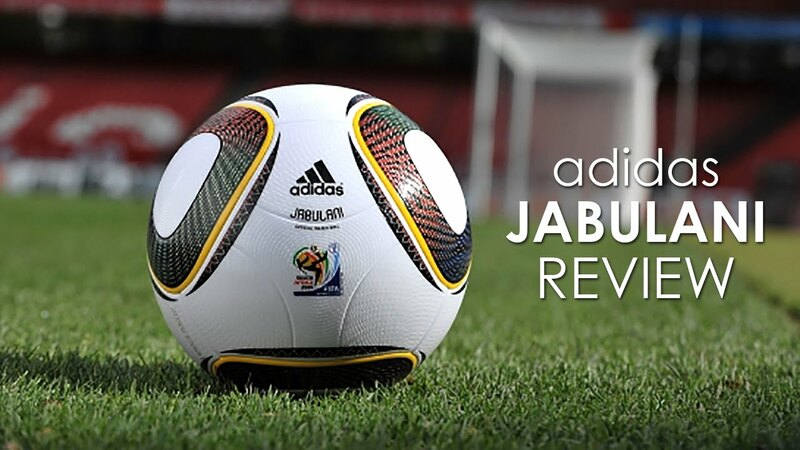 However, in few recent year, world cup ball is modernizing in looks and aerodynamics. 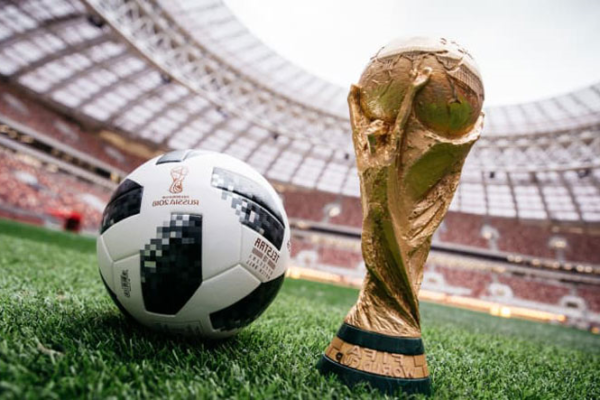 As the football world cup is most-watched tournament on this planet, these are most important fact everyone should know about the world cup match ball (Telstar 18). 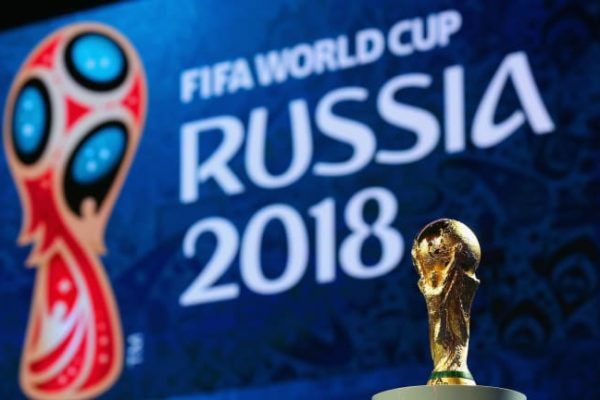 Every world cup match ball has its name. 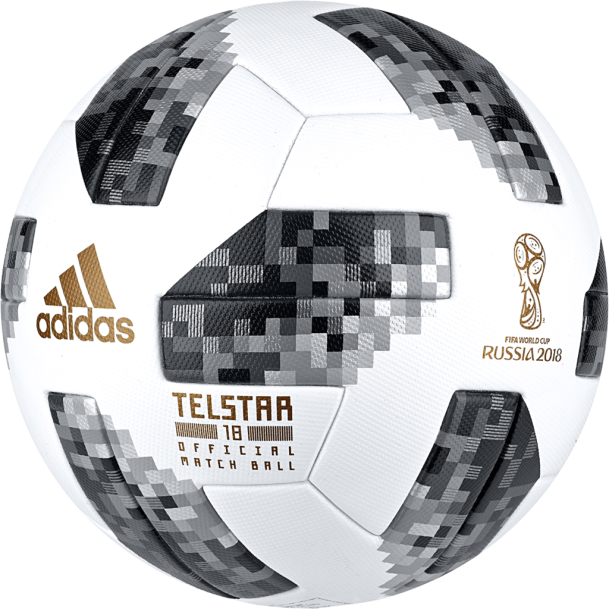 The name of world cup 2018 match ball is Telstar-18. However, the black and white pentagonal and hexagonal joined football we played as kids and always get the first image in name of football was also named as Telstar. The ball was used in 1970 world cup and in the era of black and white TV it was easy to distinguish from the grey ground. Moreover, It shared its architect similar to Russian satellite at that time. The first fully round ball was made in 1930 called as T-model. Before that there was no equipment to create a perfect round ball, however, a ball was first produced in 1855. Although the USA could not even qualify this world cup the ball was created by the USA. 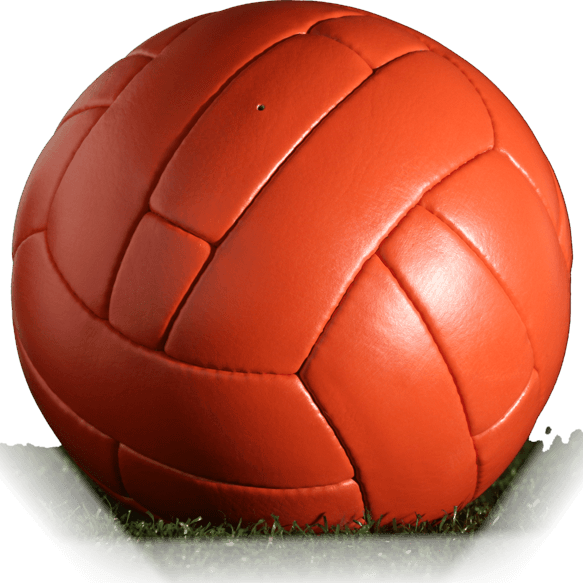 Till 1970 world cup there was a single brownish leather ball was used in the world The ball was stitched similar to modern volleyball. However, due to increasing TV broadcast, that ball was hard to locate in the black and white era. Hence, was replaced in 1970 with Telstar. 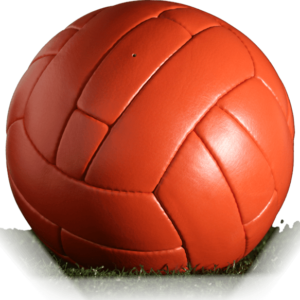 The last leather ball was used in the world cup was 1982 ball named as Tango Espana. However, the polyurethane coating was used in this ball to resist absorption in ball in the wet As water absorption changes the weight of the ball and it becomes hard to play the ball in that condition. The first multicolored ball was used in 1998 world cup and ball was named and Tricolore. The ball was basic tango model in blue color tango mark and red added in it on the white ball. The first ball which replaced the basic hexa and pentagonal 32 panels in 6-panel smother ball was Teamgeist used in 2006 world cup in Germany. The most controversial ball in the air was used in FIFA world cup 2010 and ball named as Jabulani. The ball movement was so controversial that NASA aerodynamics scientist had to experiment on the movement of the ball through the air. Scientist stated As the ball stays perfectly spherical during the air travel the aerodynamics is unique through the ball. The effect was named as “Knuckling Effect”. This Knuckling effect made the air movement of the ball unpredictable. And some of the players for example Cristiano Ronaldo used this ability efficiently against goalies. Adidas Telstar 18 pays tribute to the original Telstar world cup ball. However, this ball contains Near Field Communication (NFC) device which can be connected to your mobile. After 2006 world cup a golden ball is always used in finals. The basic model of that ball added with the golden surface colour of the ball. 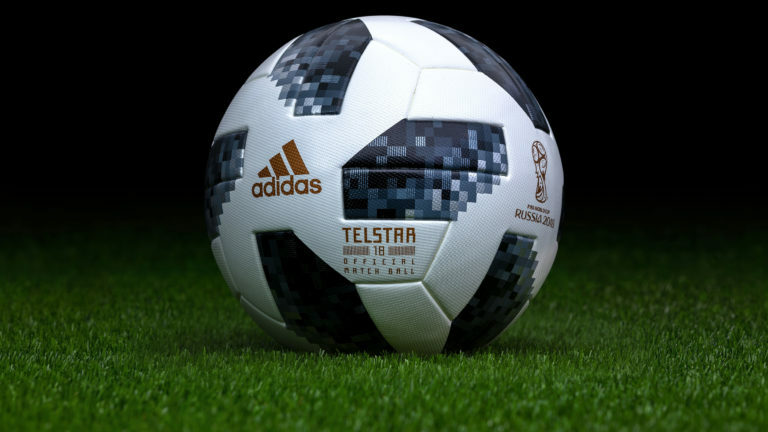 So these were some interesting facts about the FIFA WORLD CUP Adidas ball. Please comment us which fact you found most interesting.